After rock star David Bowie died of cancer on Jan. 10, Duncan Jones confirmed his father's passing and wrote on Twitter that he would be offline for a while. But the filmmaker returned to Twitter on Sunday to share a link from the Marie Curie charity. The link was to a thank you letter to David Bowie from a palliative care doctor. 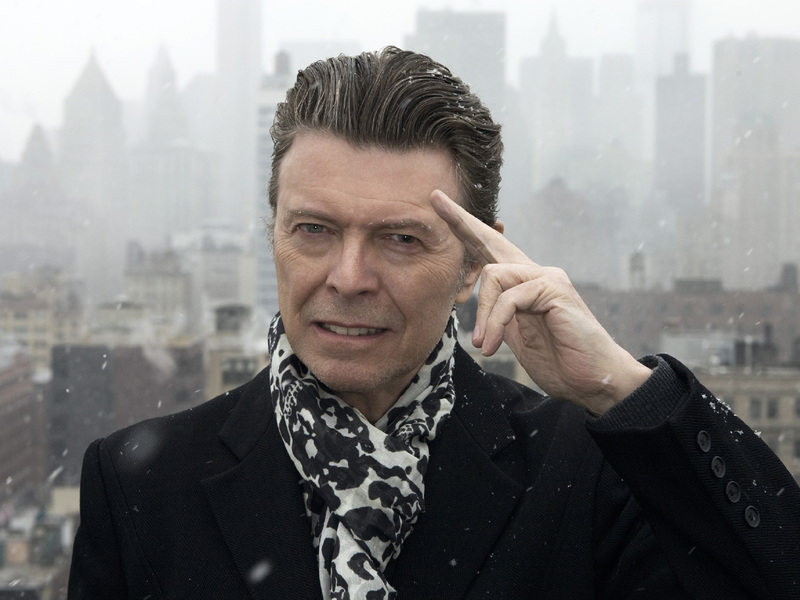 The physician, Dr. Mark Taubert, wrote about how Bowie's story "became a way for us to communicate very openly about death." Taubert, who works with terminally ill patients, thanked Bowie for making it easier to start a conversation about death and illness. He added that Bowie's death helped him talk to one dying cancer patient on how to have "a good death" after she learned she only had a year or so to live. "She talked about you and loved your music, but for some reason was not impressed by your Ziggy Stardust outfit (she was not sure whether you were a boy or a girl)," wrote Taubert. "She too, had memories of places and events for which you provided an idiosyncratic soundtrack. And then we talked about a good death, the dying moments and what these typically look like. And we talked about palliative care and how it can help." The doctor also wrote to Bowie, "What you have done in the time surrounding your death has had a profound effect on me and many people I work with."